Integra is one of the leading print and digital content management, enrichment, and transformation services providers. Founded in 1994, we offer a wide range of services to publishers, educational institutions, eLearning institutions, educational content providers, and corporate entities, globally. 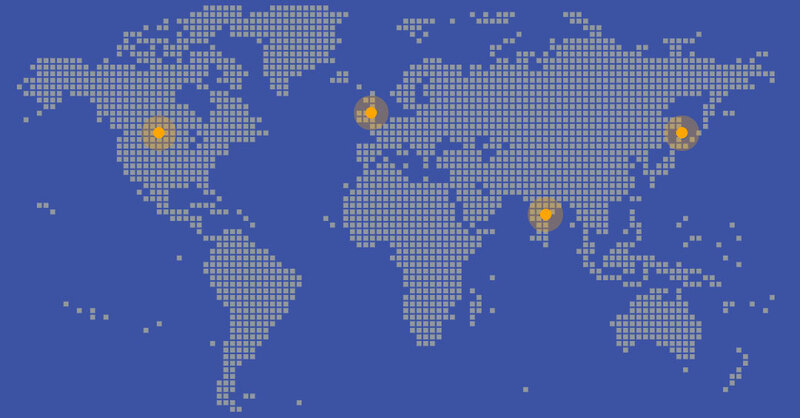 Headquartered in Pondicherry, Integra has global service delivery centers in US, UK, and Japan, besides India. With over 1,500 qualified employees, we are committed to meet stringent quality standards and close delivery schedules without fail, enhancing our loyal customer base. At Integra, we solve content transformation problems for our customers through our innovative source-to-publish solutions for publishers, and digital content solutions across diverse industry verticals. We help our global publishing customers maximize “‘return on content production investments”’ through our expertise in end-to-end digital content solutions, content-focused technologies, and publishing workflow solutions. Integra was founded in 1994 and is headquartered in Pondicherry, India.